Classy gift for a classy lady. 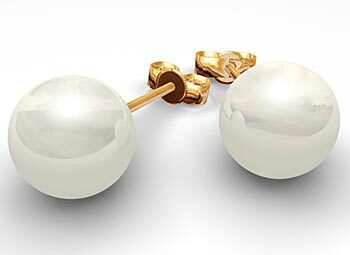 Pearl earring are not just for any to wear, they exceed elegance. Send to a graceful woman.